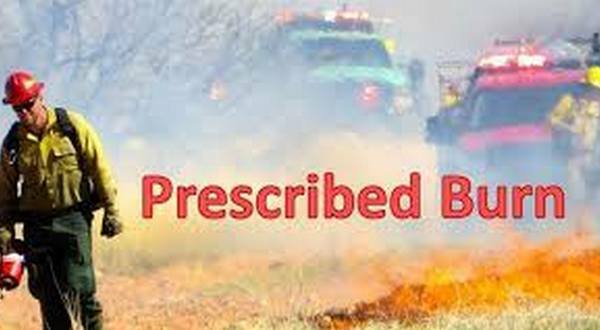 The U.S. Forest Service is continuing its series of prescribed burns in the Ozark-St. Francis National Forests, and an additional local fire is being conducted Monday. The burn will be held in portions of Baxter and Stone counties. The Forest Service is burning 532 acres of land in the vicinity of Big Flat. This will be in addition to the 579 acres burned on Sunday in the same vicinity.